One of my all-time favorite things to do is plan parties. I spend months every year putting together ideas for my kids birthday parties. Last year we had a Soccer Party for my son and a Frozen Party for my daughter. 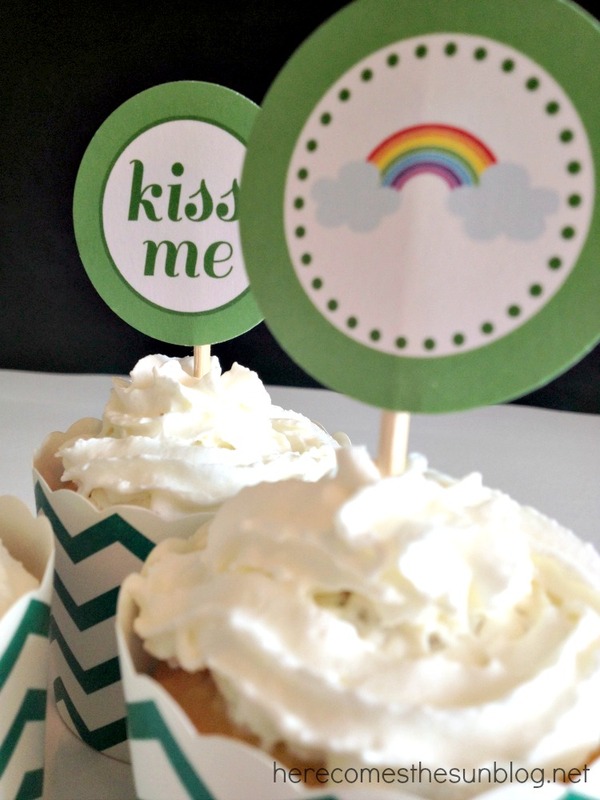 I love to create the printables for the parties and today I’m sharing some cute free printable St. Patrick’s Day cupcake toppers that you can use for a St. Patrick’s Day party, a rainbow themed party or just a general Spring party. 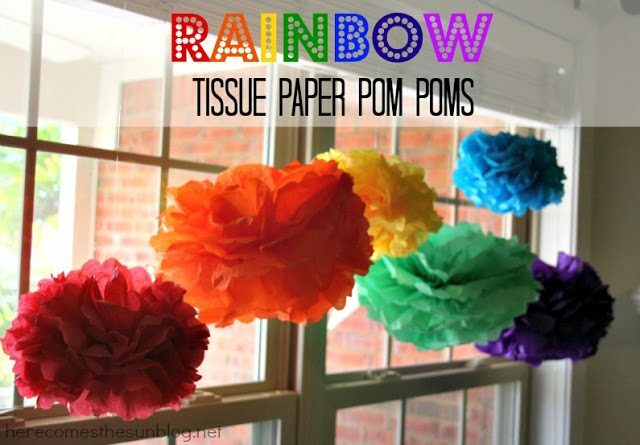 I love the idea of a Rainbow Party! 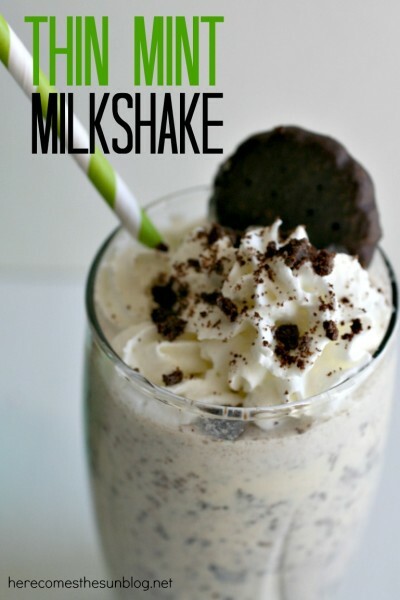 How fun would that be? I think I’m definitely going to try to make that happen this year. 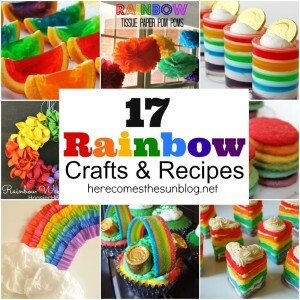 I’ve got some great rainbow crafts and recipes to choose from too! 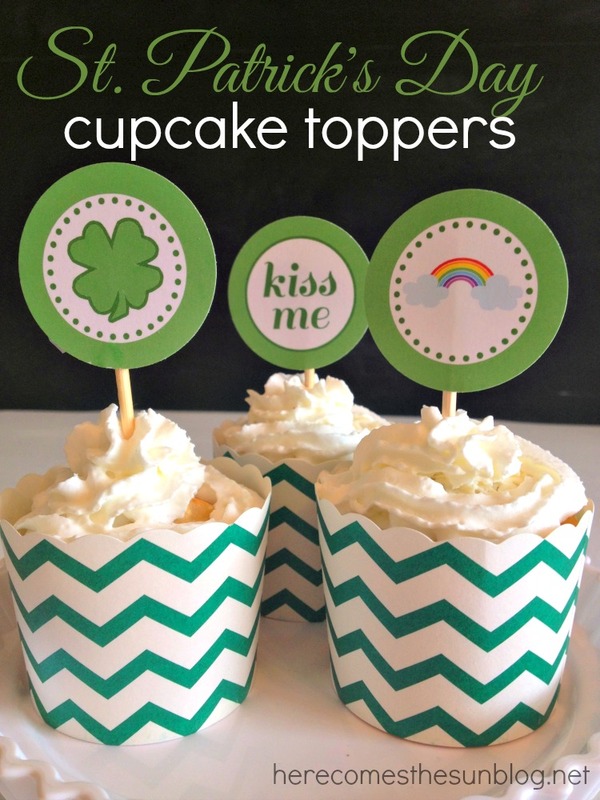 Download the St. Patrick’s Day cupcake toppers printables here. 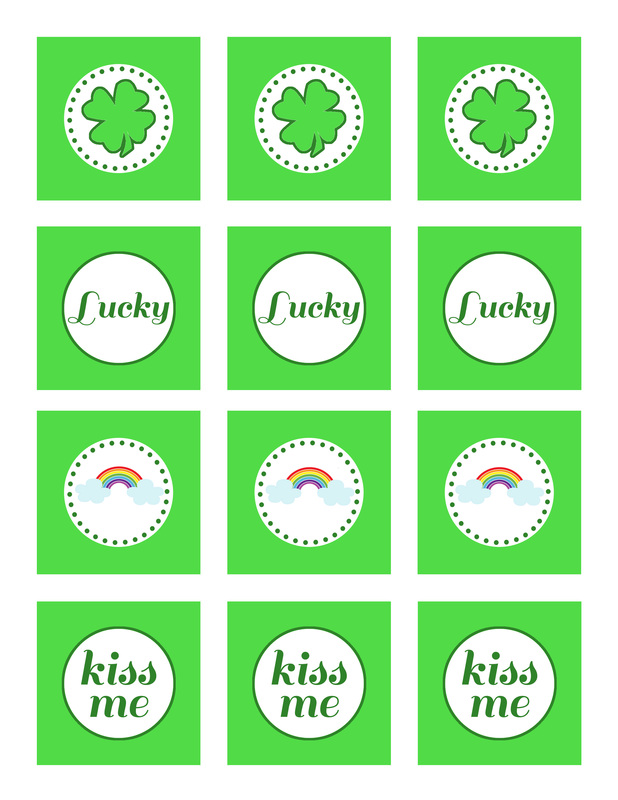 Print on heavy white cardstock and cut out with a 2″ circle punch. Please note these printables are for personal use only. 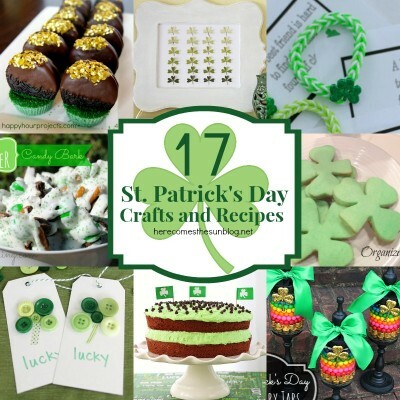 You can browse my entire collection of printables here or visit my shop.